We are glad you found us here. 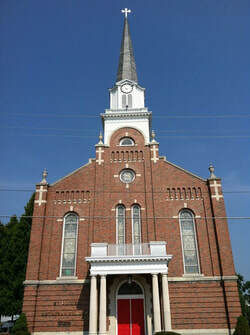 St. Paul's is a church in Littlestown, PA, where God is working to have us grow in faith, live in hope, and serve in love. We are a community who strives to love and serve God by loving and serving our neighbors. We'd love to get to know you. Feel free to stop in to worship and say hello. 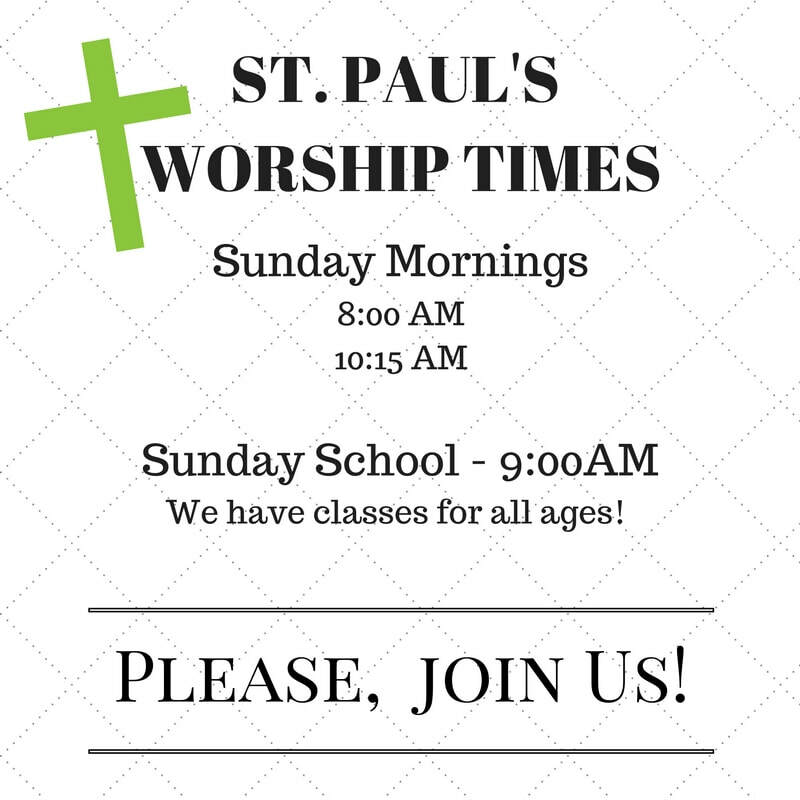 for information on upcoming events​ and news at St. Paul's! Check out our St. Paul's Picture Gallery! Recycled & Redeemed St. Paul's member Erin Schumaker is sharing some of her experience in Guatemala. You can also follow her blog about her experiences working for Recycled and Redeemed, a medical mission in Guatemala. Catch up with her work and other adventures (she's got some beautiful stories, inspirational info and heart-warming pictures) at: agapeloveguatemala.blogspot.com.